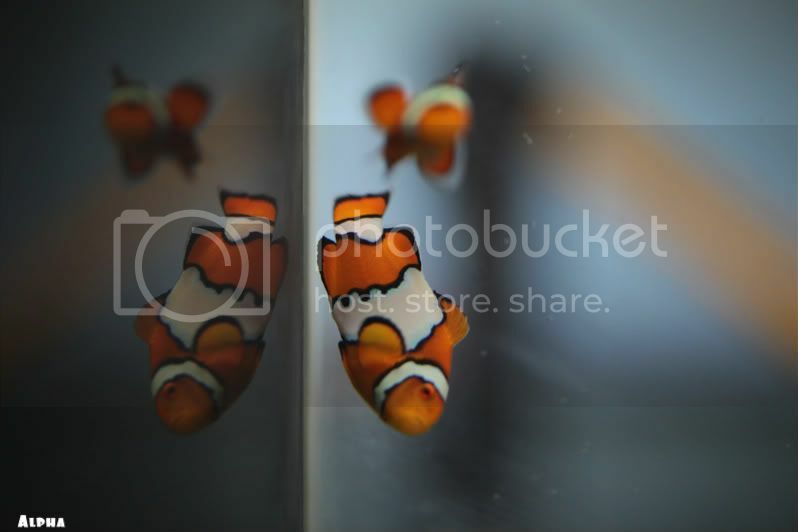 MARS • View topic - Big SA Snow Onyx Clownfish steals! 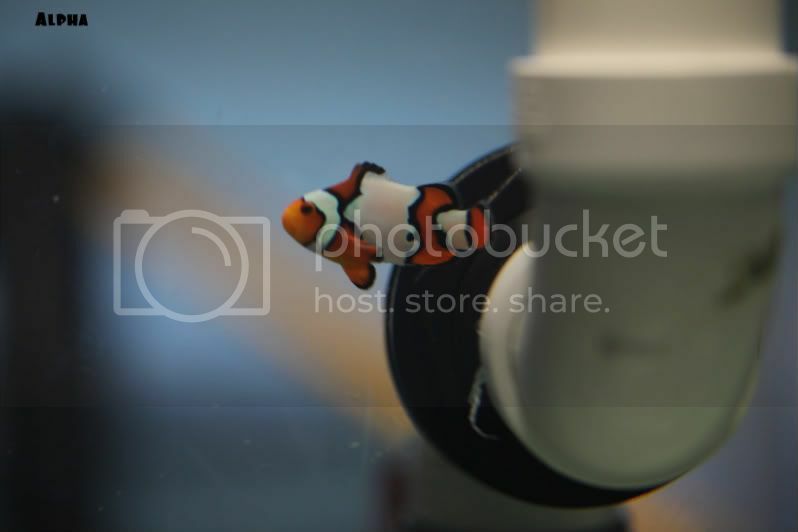 Big SA Snow Onyx Clownfish steals! 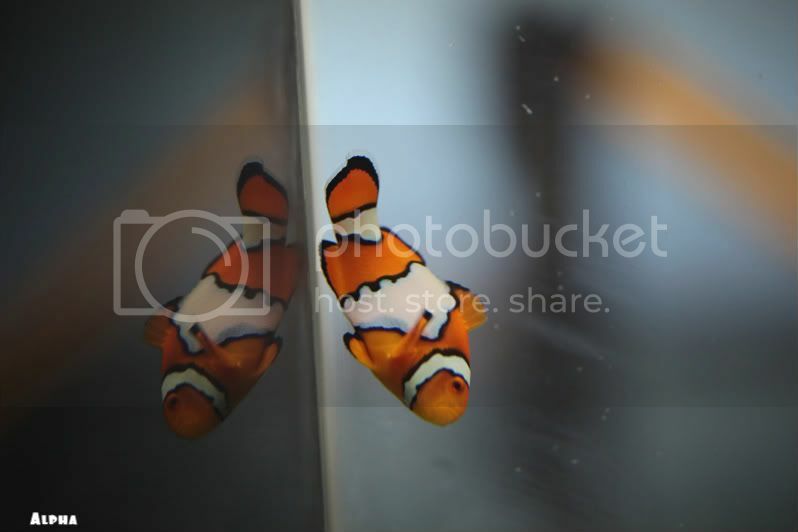 I've got to make some space and have to reduce the price of these beautiful clowns. For anyone looking for larger clowns these are your pairs. We have had these pairs together for over a month and they are doing great! These have have vivid oranges and blues. 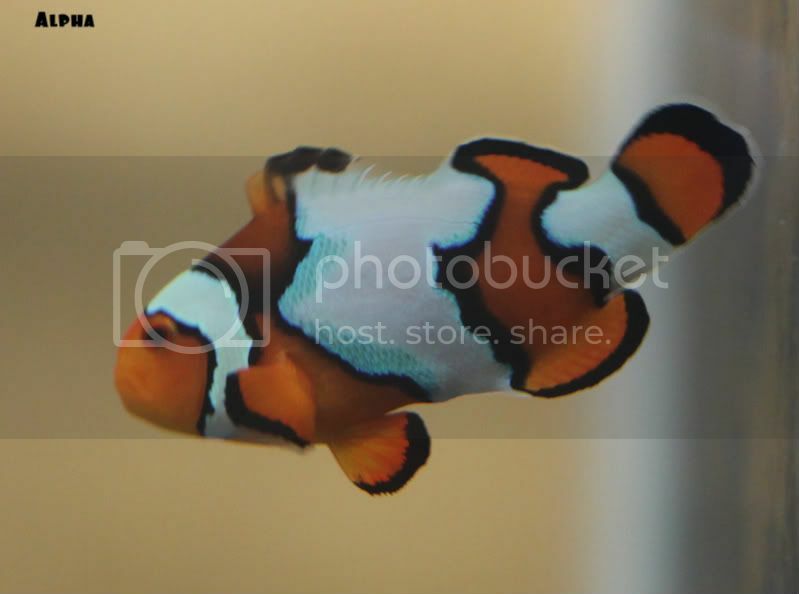 Huge designer clownfish! $250 shipped! Local pickup is only $170!!! Watch the videos in the links below! Pics too! Look at that blue shine! Thats why I love these SA Snow Onyx!